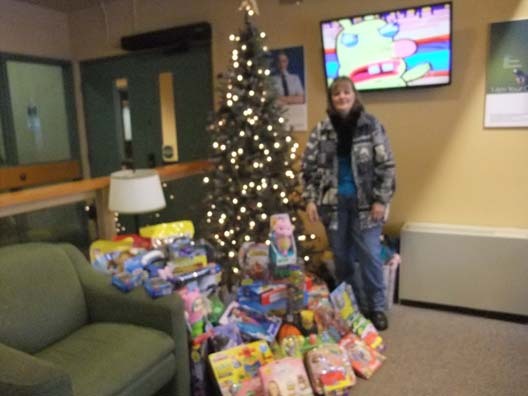 Colin and Karen McIntyre and some of Karen’s co-workers, have purchases gifts for children this Christmas. These gifts will be used for our families in need in the community, to help make their Christmas a lot brighter. Thank you for your continued support and gracious hearts.